This photoshoot I had had in mind for a while. We shot at a baroque style garden that was built in 1800s. 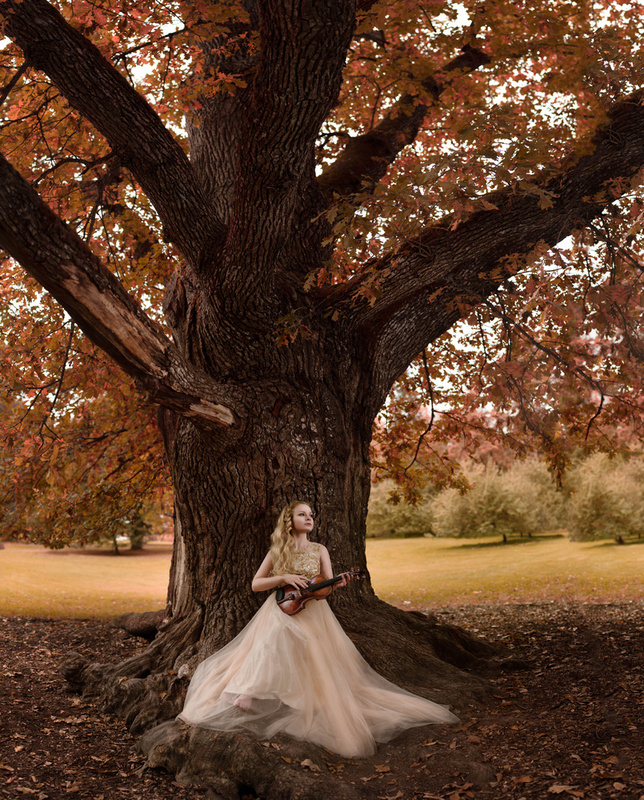 For authentic feel, my amazing model @mermaidriia is holding my violin that is also from 1800s. This fall was miserable weather-wise, so we were lucky to schedule our shoot for a non-rainy day. Natural light + shoot through umbrella on camera right.